Wolfgang Held was born in Germany in 1964. He worked for many years in the Mathematics and Astronomy section of the Goetheanum, where he now runs the publicity department. 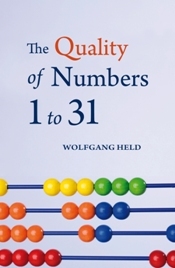 His latest book, ‘The Quality of Numbers One to Thirty-one’ explores the fascinating characteristics of numbers in relation to our lives. Throughout March we will be featuring selected edited extracts from this book. Today, the 26th of March, we are looking at the number 26. 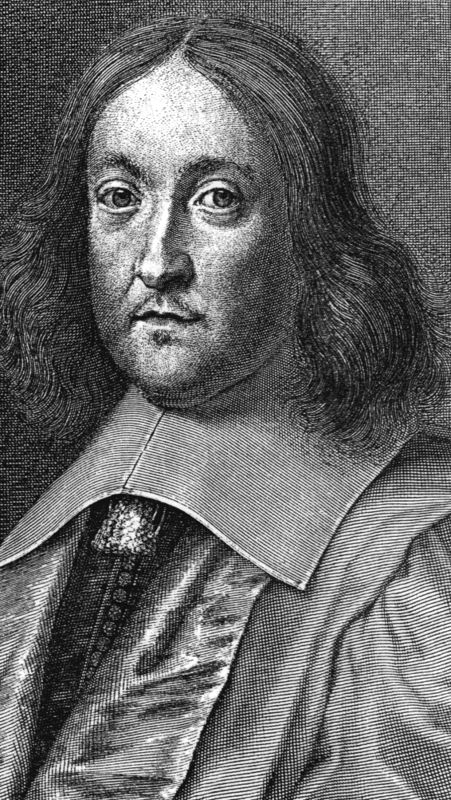 The great mathematician Pierre de Fermat demonstrated that something applies to 26 which is true of no other number. Only 26 has neighbouring numbers that are a square (25 = 52) and a cube number (27 = 33). There are square numbers and cube numbers that adjoin each other such as eight and nine, with the satisfying reflection of 23 and 32. Square numbers and cube numbers can also meet in one and the same number. The smallest number this applies to is 64, which is simultaneously 43 and 82. The privilege of being both a square and a cube number belongs to all those where the number of the square is itself a cube number. After 64 (where eight is itself the cube of two) this applies to 729, which is both 93 and also 272. In the whole realm of numbers, however, there is only a single occasion when a number occupies a gap between square and cube, between, as it were, two and three dimensions. And this is 26. As in other instances, Pierre de Fermat published this fact but concealed the proof – in order to challenge other mathematicians. However the proof was so complex that his contemporaries such as John Wallis and Kenelm Digby failed to substantiate Fermat’s thesis. The 26 is thus characterised by its special position between distinctive neighbours. This allows us to find another quality of 26 that likewise relates to its location — the Latin alphabet comprising 26 letters. This most widespread of writing systems consists of 26 building blocks, to which some languages add their own accented letters. One of the mysteries of cultural history is that 26 appears as the number of written script a millennium prior to the Latin alphabet in the four Hebrew letters YHWH, the tetragram of the Creator God and Redeemer. As in other ancient scripts, vowels were not fixed in script, due to their high status. In Judaism, following the commandment ‘You shall not take the name of the Lord your God in vain’, this name YHWH cannot be uttered. Only the high priest was allowed to speak it at Yom Kippur, the highest festival. As this tradition was stopped after the destruction of Jerusalem in ad 70, the correct manner of speaking the sequence of consonants also vanished, so that it is unclear today whether we should say Yahweh or Yehovah. In accordance with ancient numerology, every letter corresponds with a numerical value. Many religious designations reveal something of their nature if one can decipher their numerical significance — which may seem surprising since the assignment occurs in a purely schematic way. In the case of YHWH, the values are ten for yod, twice five for heh and six for wav, giving 26. Thus 26 is the number of the inexpressible God. 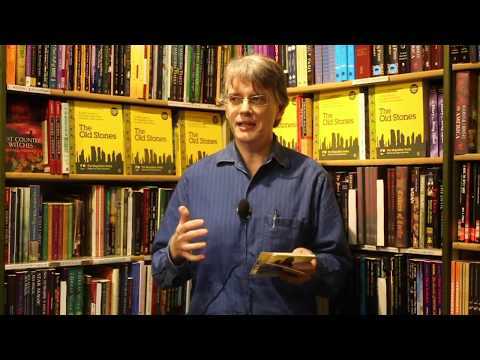 It is also interesting that in the biblical account, 26 generations extend from the Creation to the moment when Moses receives the script in the form of the Torah, so that something divine becomes earthly. This nature of script is expressed in the Greek word ‘hieroglyph’, which is a translation of the Egyptian ‘sacred sign’.